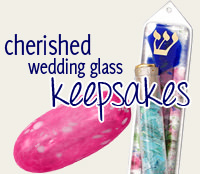 This Glass Vase Makes For A Cherished Gift For A Special Woman. Artist Sara Beames Prints In Gold "A Woman Of Valor, Who Can Find? 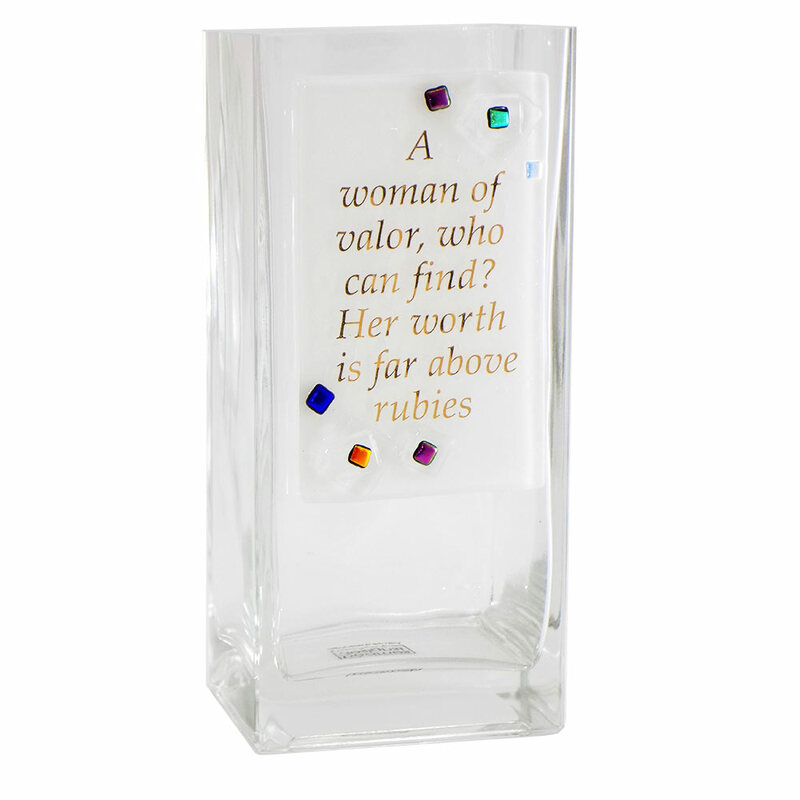 Her Worth Is Far Above Rubies." This Clear Glass Vase Measures Approximately 4" W X 2" D X 8" H.